Fuel cells are a much cleaner fuel alternative. But the costs to producing fuel cells is still too high. 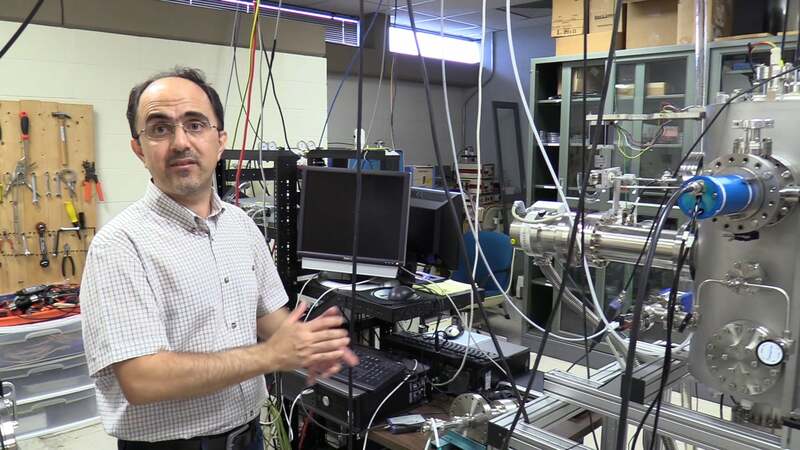 ARA Fellow Dr. Tansel Karabacak and his team at UA Little Rock are working on a solution.